Active PA speakers for active musicians. The powerful CPX Series of active speakers from American Audio was designed to take on the rigors of the road and sound great every time you plug them in. 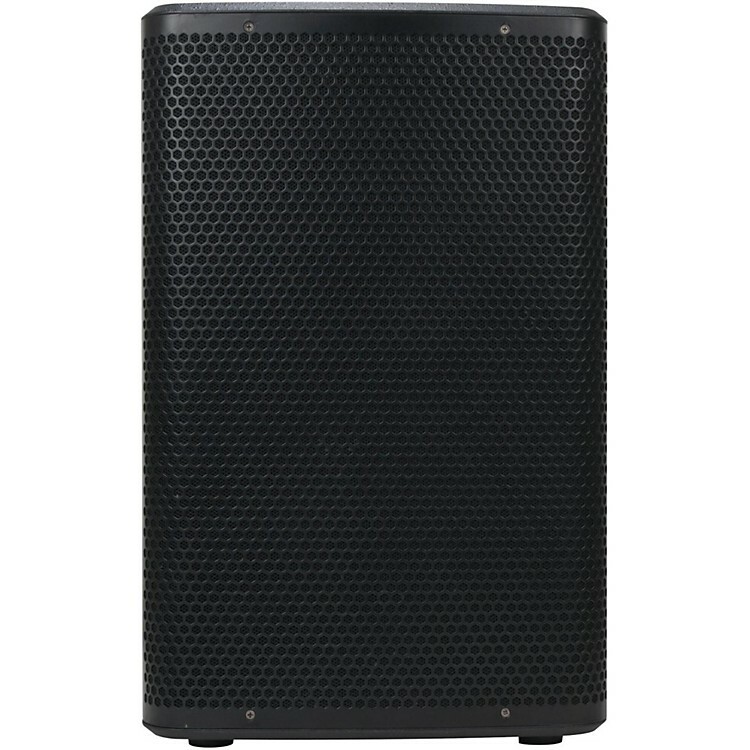 The CPX 12A is a 500W, 2-Way active speaker with a 12" woofer and a high efficiency Class D amplifier. It features a time aligned crossover, 5x M8 rigging points and is stand mountable. The front grill is made from an attractive heavy duty steel. The CPX Series is perfect for mobile entertainers, rental houses and production companies. It's also great for installations where great affordable sound is required. Each model is designed to deliver great sound whether you are micing your band, using them as a side-fill or floor monitor, DJing your weekly gig, or installing them at your house of worship, club, lounge, or bar. The CPX series is great solution for updated or adding to existing installations.